Established in 2011, Rockwell Drilling Services is a licensed site investigation drilling contractor servicing NSW, VIC and QLD. Rockwell services the Geotechnical, Environmental and Mineral Resource industries and we currently contract to a number of the world's major petroleum companies and consultancy firms. 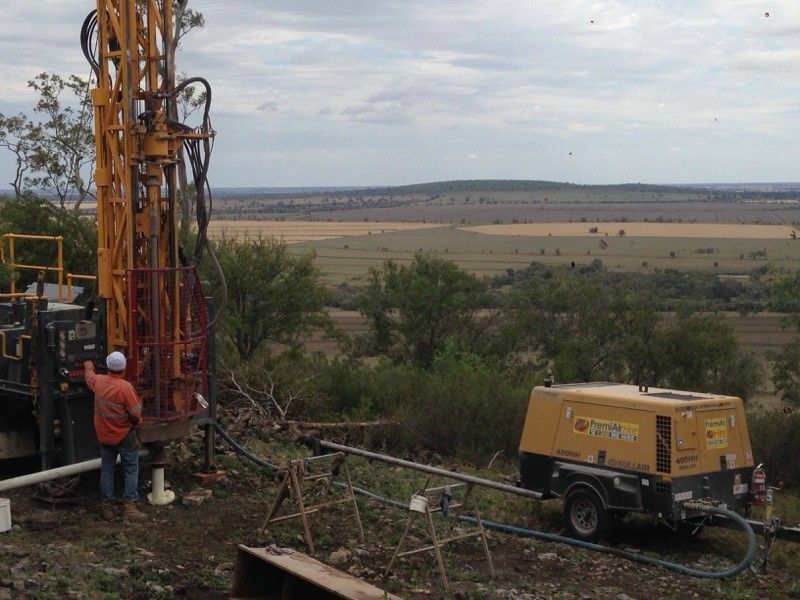 We are specialists in Geotechnical and Environmental Drilling and have a range of services to provide our customers a one-stop service for all projects. Rockwell Drilling Services currently operates a variety of both truck-mounted and track-mounted drilling rigs. Our management team and senior driller's have a combined experience exceeding 100 years.